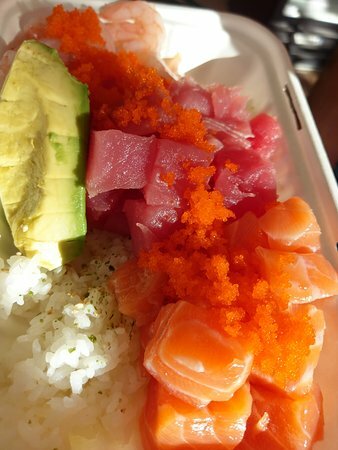 Poke your head in here and eat. 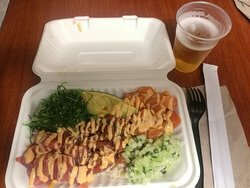 I believe this is the original poke place in the area, if not one of the first. 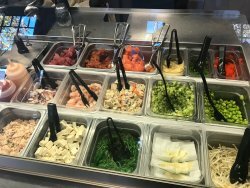 All of their food is really fresh and that is what sets it apart from the others. Easy to order and easy to eat. The reviews, menu and website looked great. Food was just okay. Tuna seemed slightly fish-y but the salmon was good. Service was pleasant and patient as my kids put together their orders. 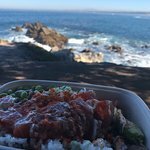 Great, fresh, cheap poke in Monterey! 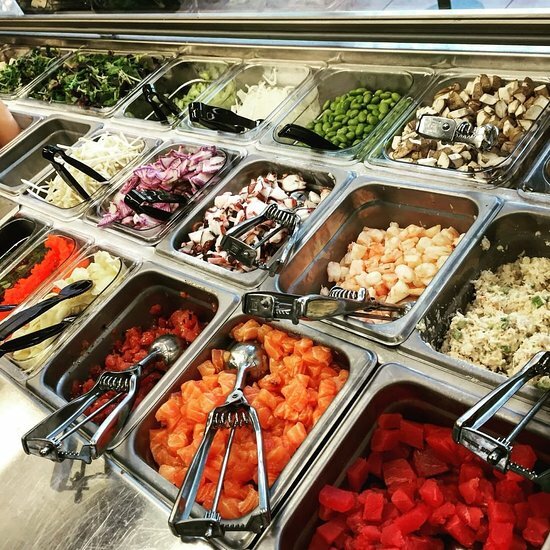 Eat here if you care about healthy eating on the go. Take out if you want a better view. I know we should not be eating some types of fish because of overfishing but this place uses only sustainable fish. 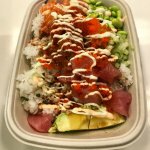 Been here for lunch and had the Poke Lab Bowl with brown rice. 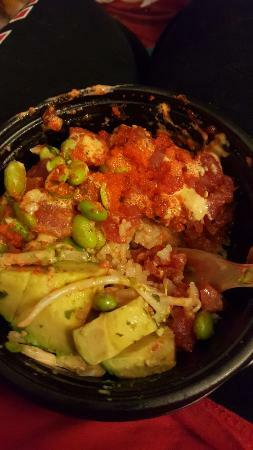 All ingredients were fresh and the combination was very tasty. Good size portions. Excellent cost/benefit. 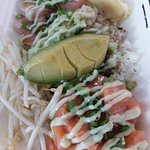 Get quick answers from The Poke Lab staff and past visitors.